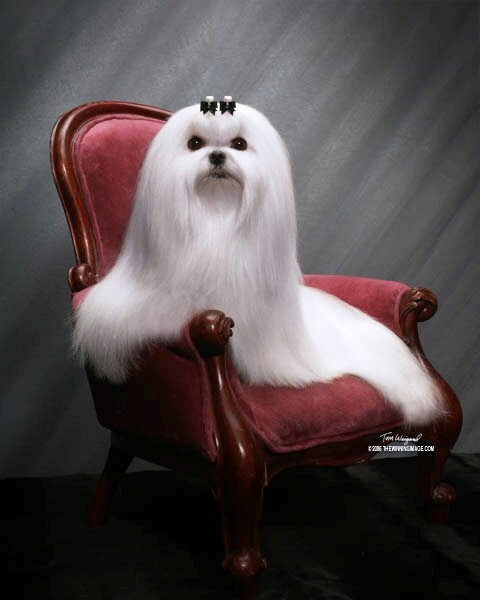 a thread for the dignified dogs of luxury. 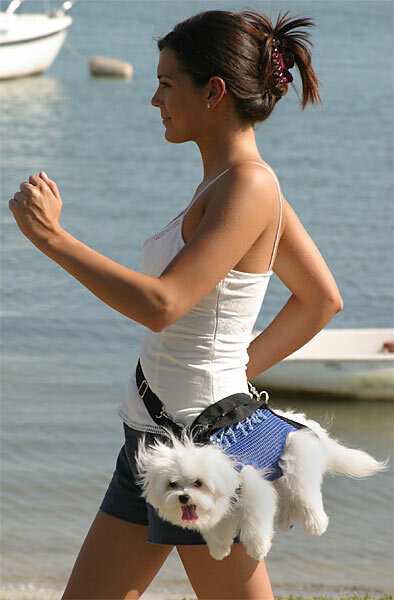 fig 1: sir poofinfal goes for a stroll. fig 2: sir poofinfal gets ready for a night at an exclusive club. fig 3: sir poofinfal does not make small talk with the help. fig. IV: sir poofinfal is chairman of an organization committed to furnishing all executive board rooms with small chairs by 2010.